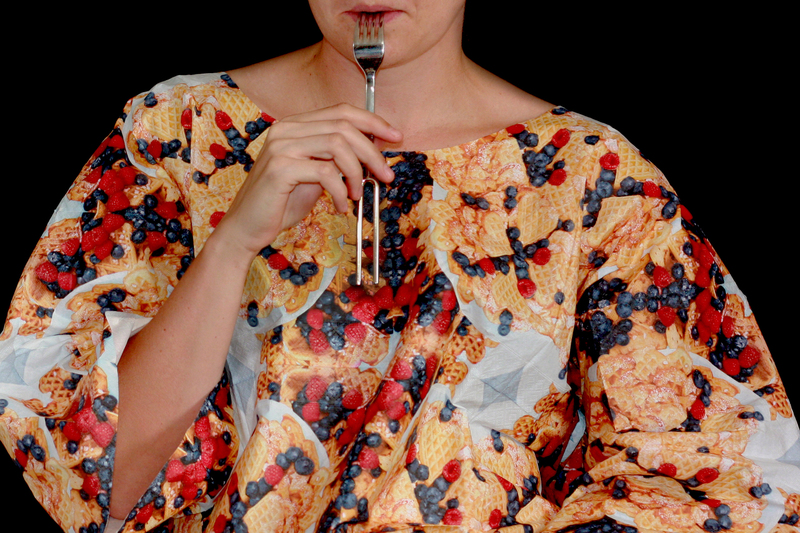 The Tuning Fork/Fork is designed to consider the connection between sound and taste perception. Higher pitched noises create a sweeter flavour. Whole pies are served to the diners whom navigate the service on their own.